The term royalty free music or RF music just describes a method of licensing that has become popular due to its simplicity and ease of use. The term can be rather confusing because there is no standard version of a royalty free music license. Royalty free music sellers have varying terms and conditions regarding the use of their music. They vary from very limited use to very comprehensive use of music under their individual licenses. We operate a very comprehensive license covering almost all non-broadcast uses available instantly from the website. 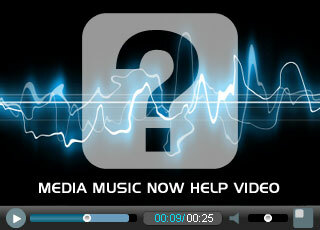 Licenses for TV, radio and major cinematic release are available upon request.